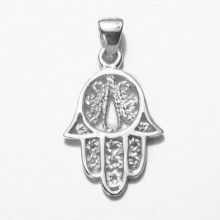 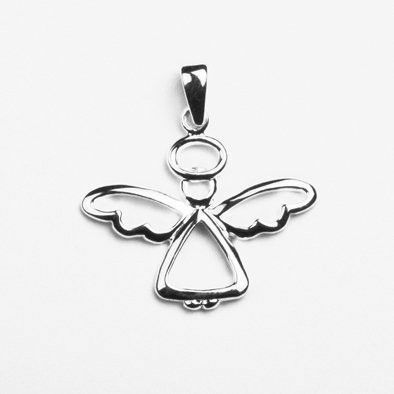 This adorable sterling silver angel pendant measures Approximately 1" long by 7/8" wide. 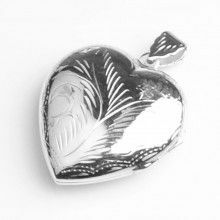 The silver is genuine .925 sterling. 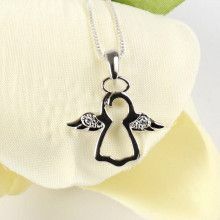 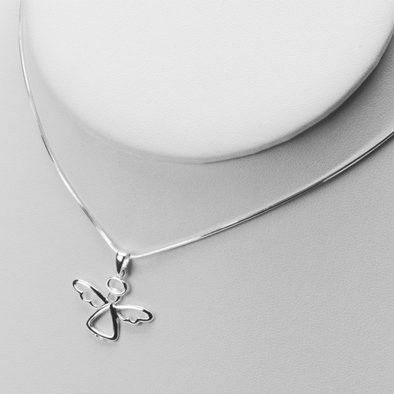 Give it to your own personal angel, or add it to your collection today!